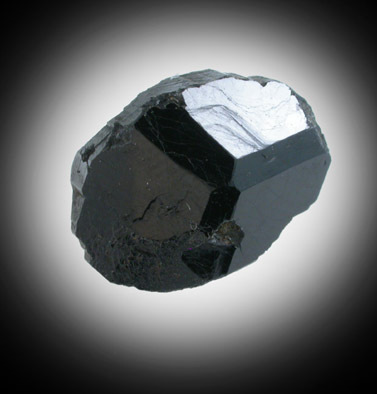 Description: Flattened black dravite-uvite tourmaline crystal. 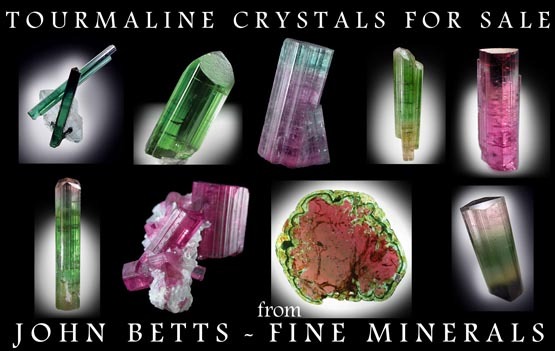 The crystal is dominated by termination faces and has only short prism faces (not unlike the uvite from Brumado, Brazil). Ex. A. Stevenson collection #360, collected in 1965.